New BEWARE shirts and hoodies! 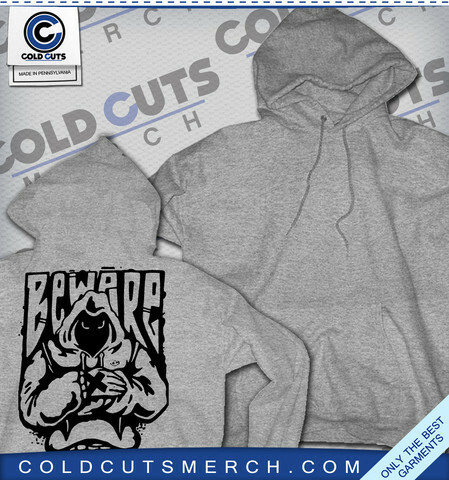 We have brand new BEWARE shirts and hoodies! 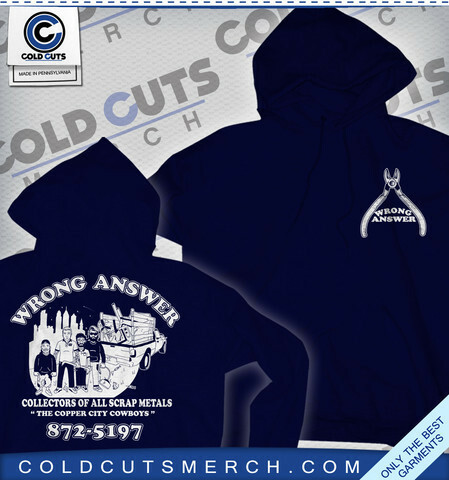 Brand new WRONG ANSWER hoodie onsale now! These bad boys will ONLY be up for 10 days. After February 20th, they are gone forever! New shirts, longsleeves, and hoodies!